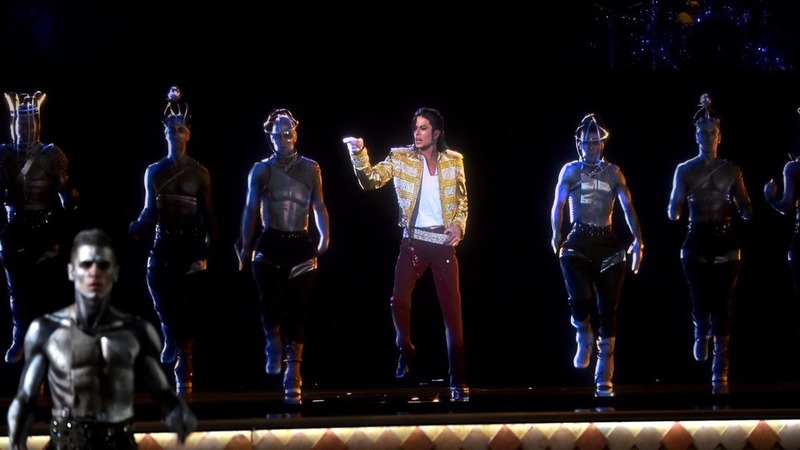 During the May 2014 Billboard Music Award show, a hologram of Michael Jackson wowed the crowd as he/it performed the song, “Slave to the Rhythm.” You can see the performance here. Lawsuits regarding the hologram arose between two companies involving patent and business tort disputes. 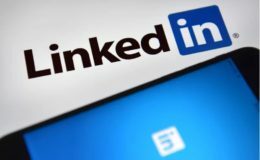 According to the allegations, Alkiviades David, the principle of one company, began sending emails to John Textor, the principle of the other company. Alkiviades also allegedly posted comments, re-tweets, and images about Textor on Twitter and Instagram. Textor obtained a cyberstalking injunction. 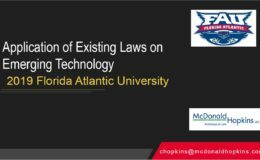 On January 6, 2016, the Florida Fourth District Court of Appeal reversed the trial court, finding that the alleged incidents did not amount to Florida’s definition of cyberstalking and that the trial court’s injunction violated the First Amendment. The opinion in Alkiviades A. David v. John Textor is here. Cyberstalking is defined in FS 784.048. Elements for an injunction are found in FS 784.0485 which is read in conjunction with FS 784.046(1)(b). The Court distinguished posts to the person versus posts about the person. Also of note, Eugene Volokh wrote this opinion piece about the case for the Washington Post and covered cyberstalking in this ULCA law journal article. NB: Alan Burger and Mary April of McDonald Hopkins represented the appellee.